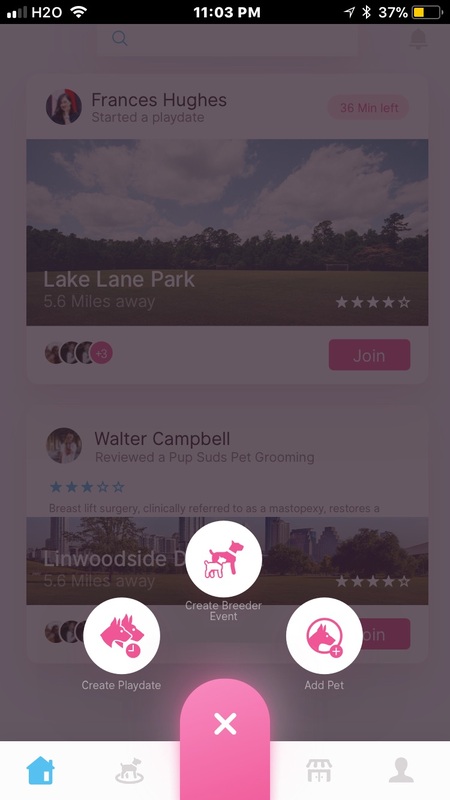 A New Mobile App for Pets made from Luv! 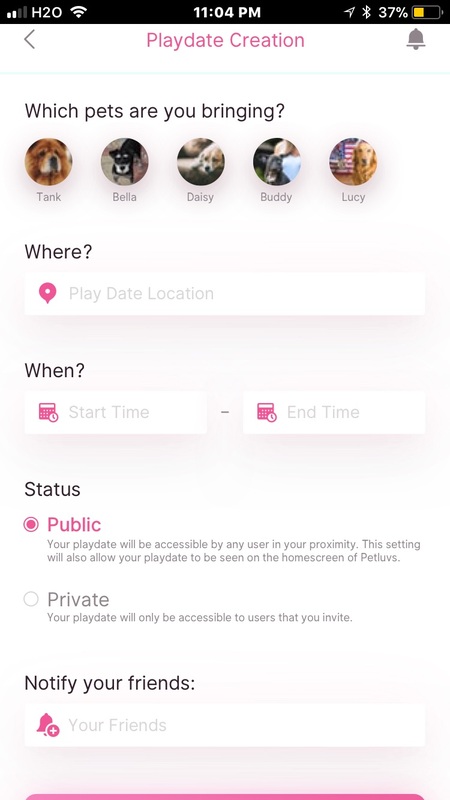 Welcome to Petluvs, a new mobile app for pets! 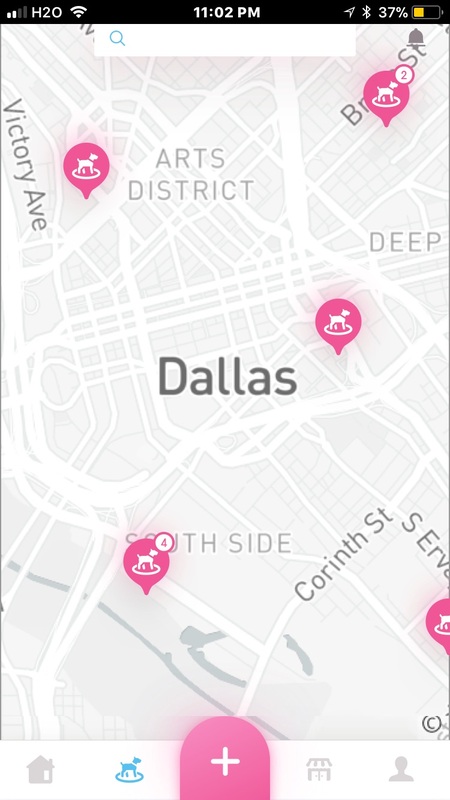 We luv to have you with us. 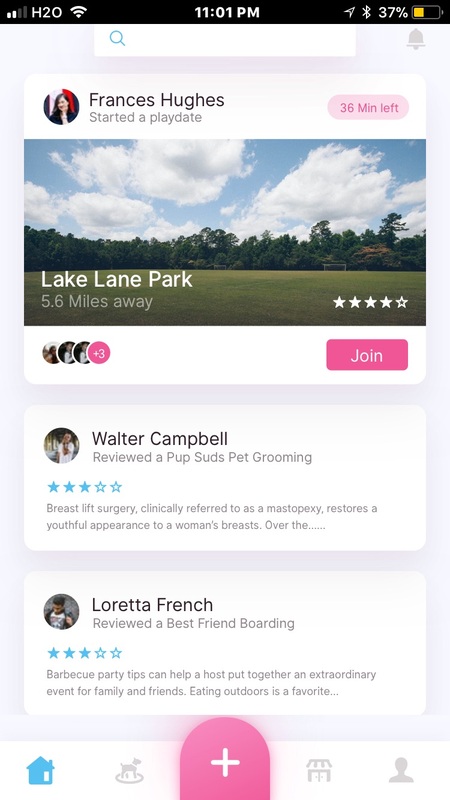 If you are pet owner or, if you are a pet enthusiast Petluvs provides you with a safe platform to connect with other pets. 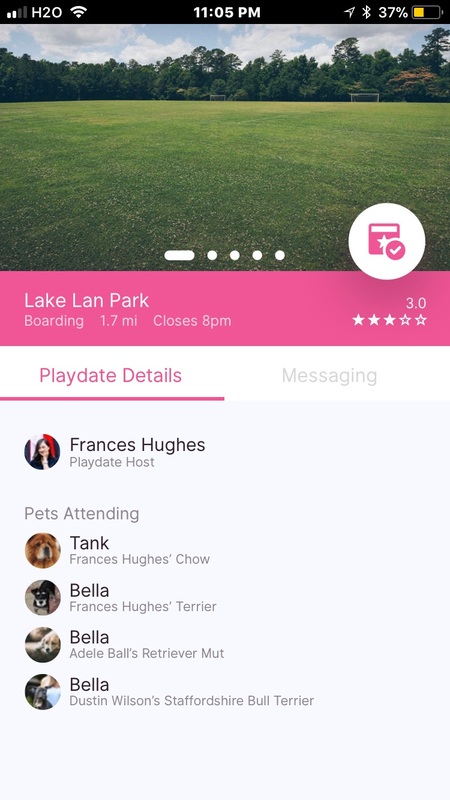 Make friends and socialize your pets by creating pet play dates. 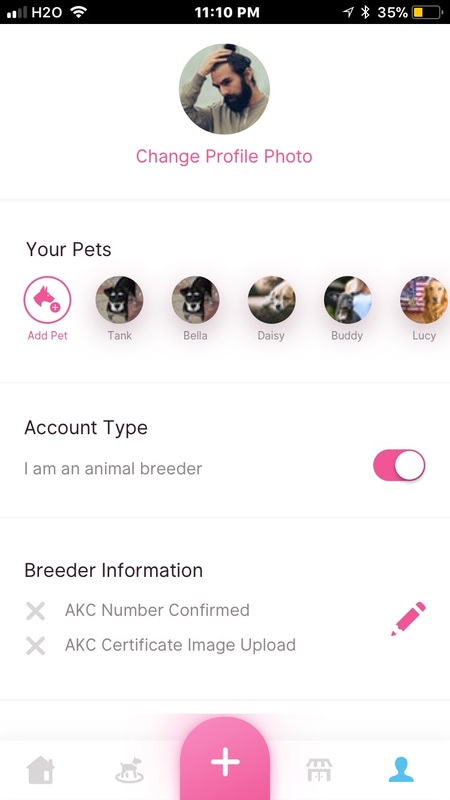 See animal abuse, report it using our technology via our mobile app, available in both iOS and Android phones. 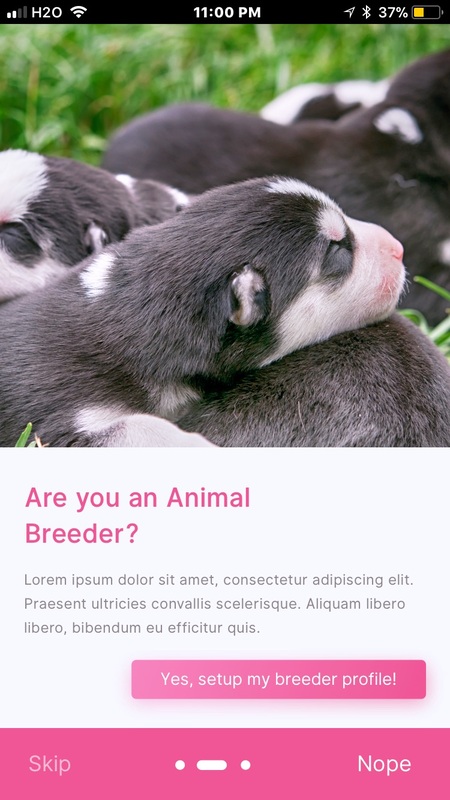 We are leaders in animal rights promotion. Come join us and be a part of a global apparatus in safeguarding the well-being and safely of animals. Contact us to learn how you can get involved in your community. 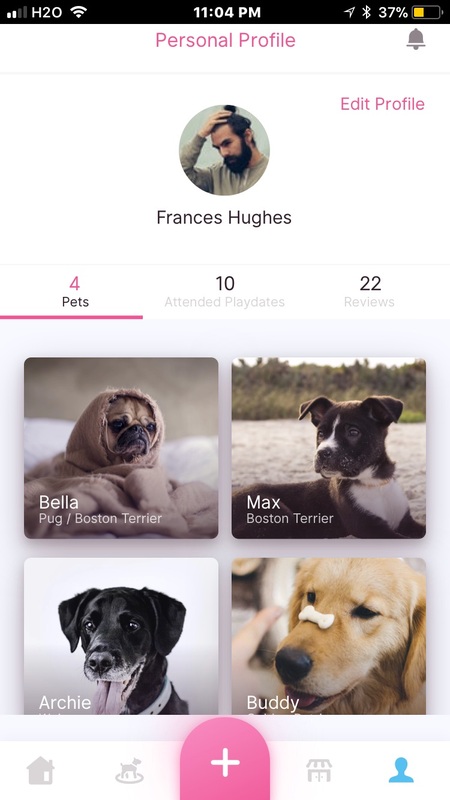 We offer a safe and playful environment for our pets and owners to interact and memorialize their lives together using our technology and tools via Petluvs.com and our mobile app. 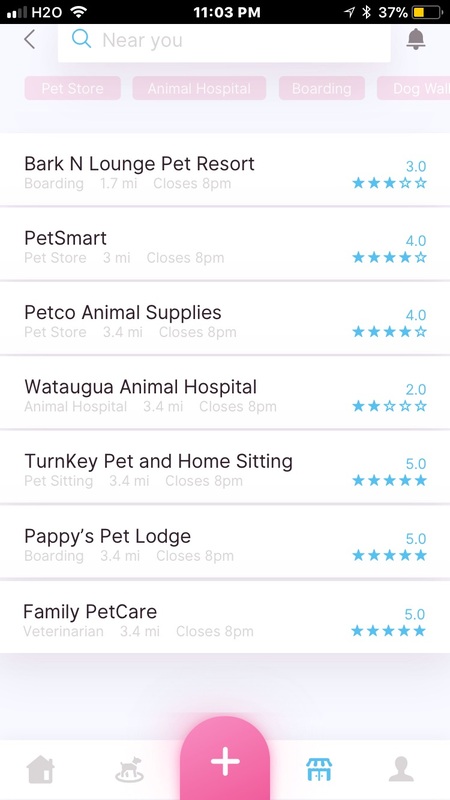 More importantly we are a wellness tool that allows users to view cute cuddly picture of pets. Research has also shown mere looking at pictures of animals’ lowers blood pressure and helps in countering depression. 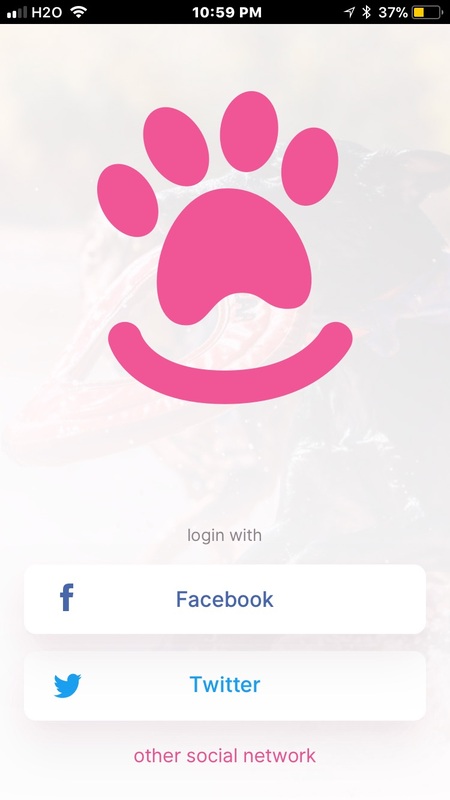 Download our new mobile app for pets today and share best friend with others! We are leaders in animal rights preservation and nature preservation. Our foundation is driven by unparalleled passion and genuine concern for the wellbeing of your pets and animal rights globally.